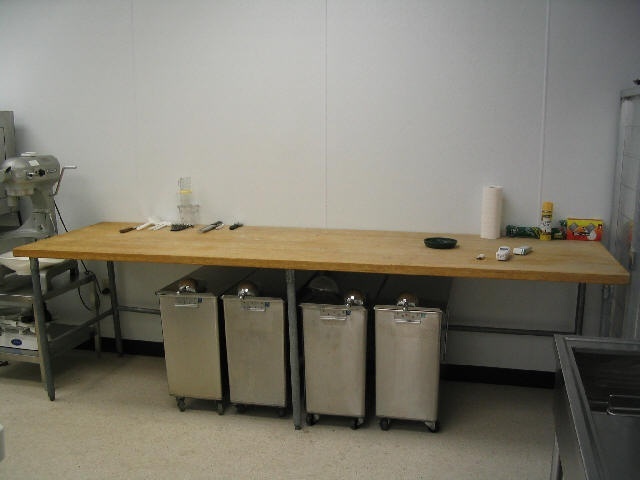 Donut Products, Donut Equipment, Donut Supplies, Start A Donut Business Today! 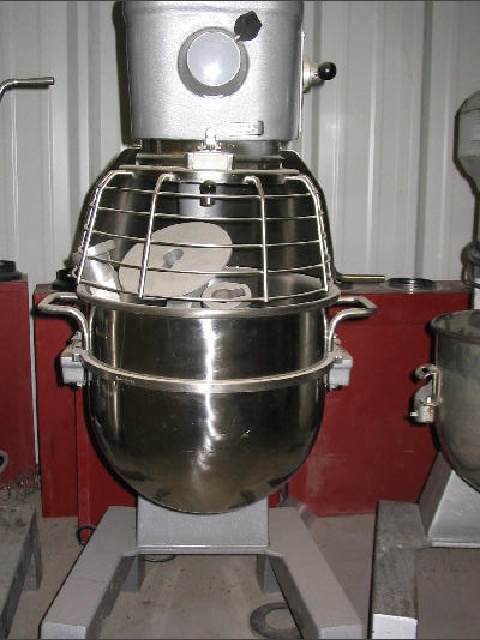 Paradise Donuts is a distributor of both new and used equipment with an extensive amount of inventory. Please call us for all your equipment needs. nut franchise in Missouri, donut franchise in Arkansas, donut franchise in Kansas, donut franchise in Texas. donuts USA, USA donut franchise, franchise donuts, franchise business to buy, Donuts a great way and successful way to start a donut business, we will explain how to start a company with donuts.